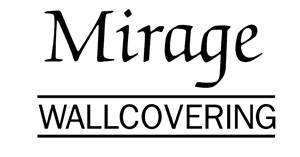 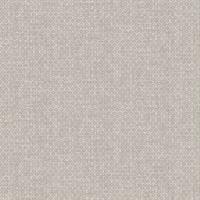 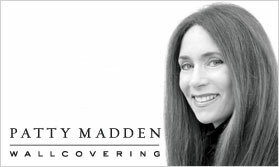 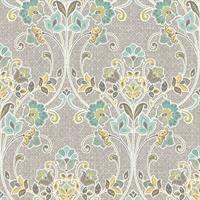 Charming and stylish, the colors and patterns of relaxed contemporary wallpaper will be the perfect accent in your home. 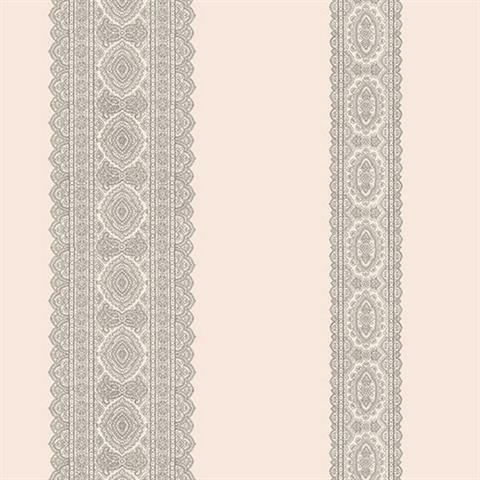 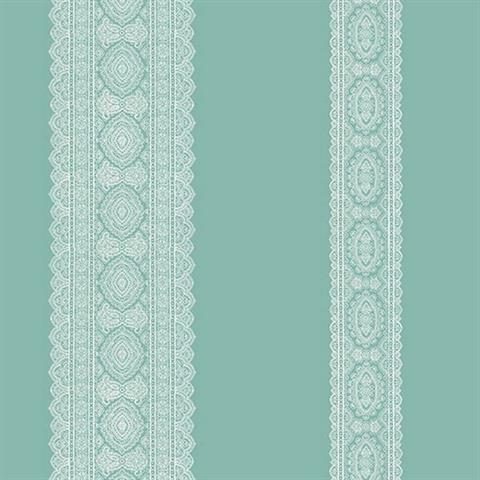 The classic look of damask wallpaper, striped wallpaper and geometric wallpaper comes together with chic style and subtle, on-trend colors. 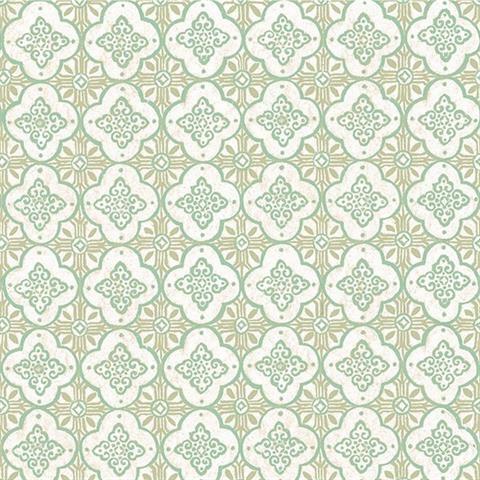 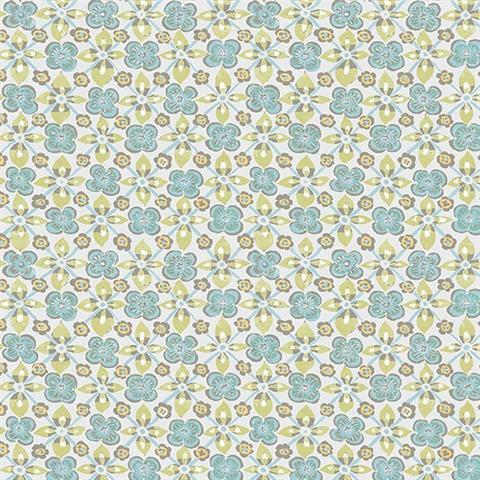 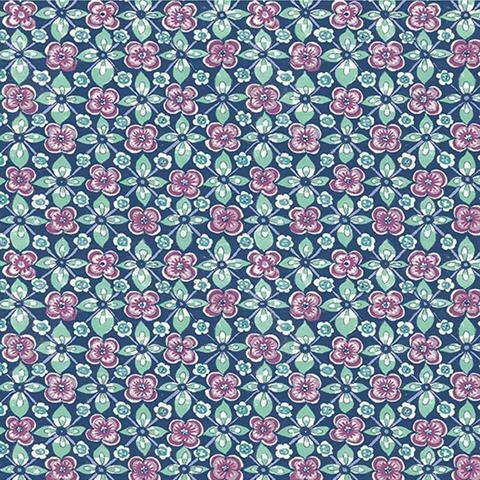 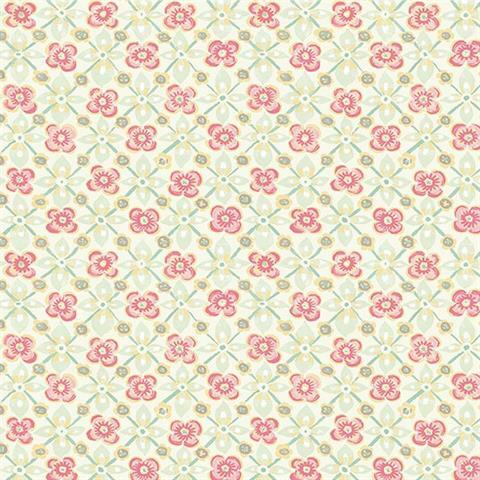 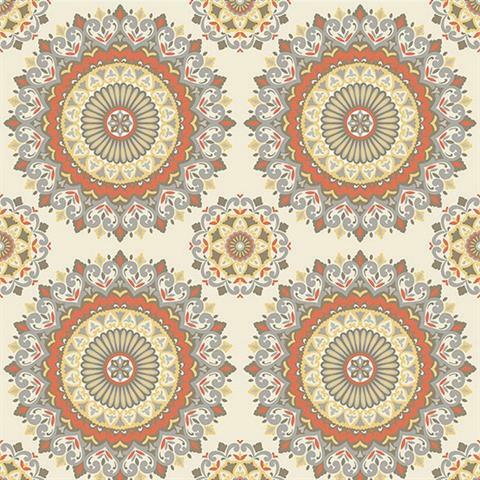 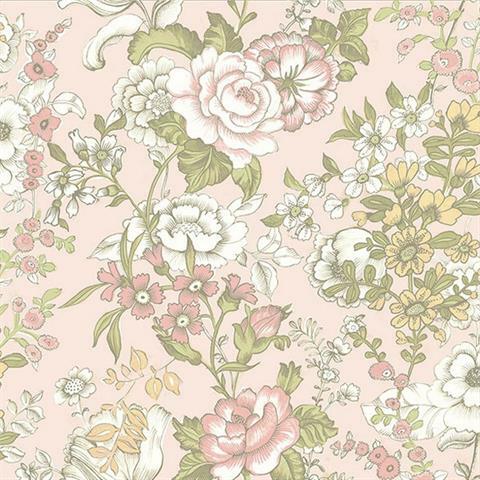 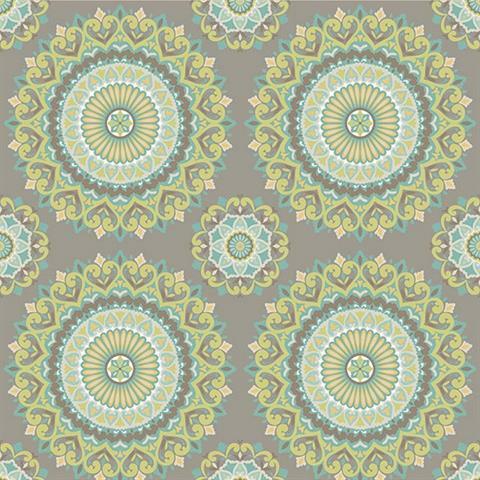 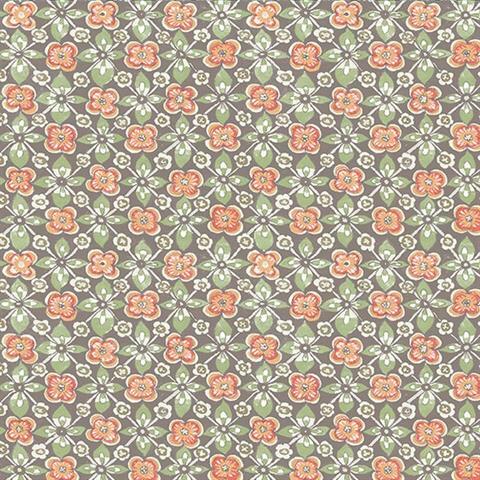 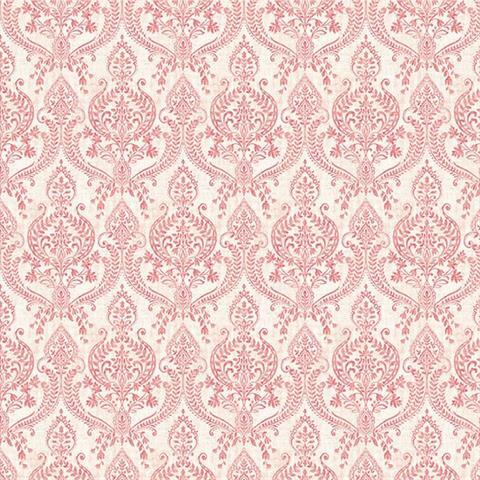 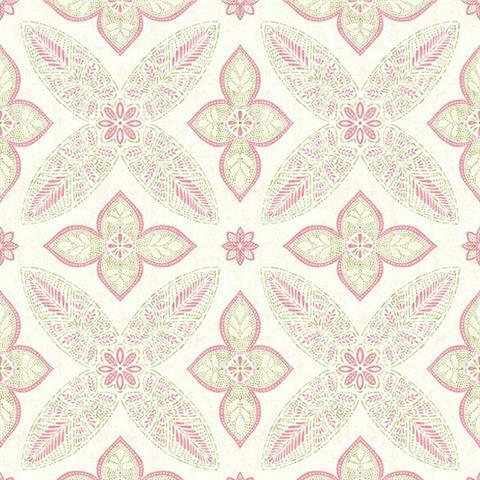 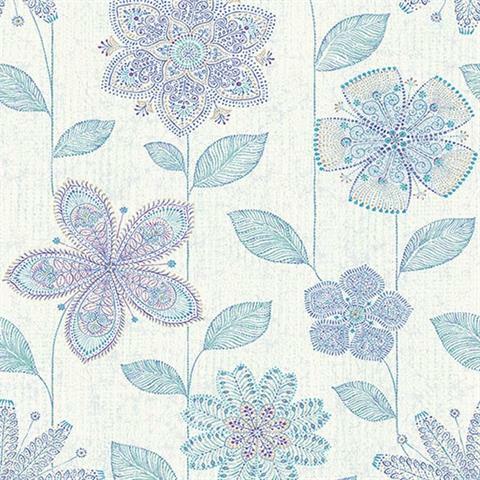 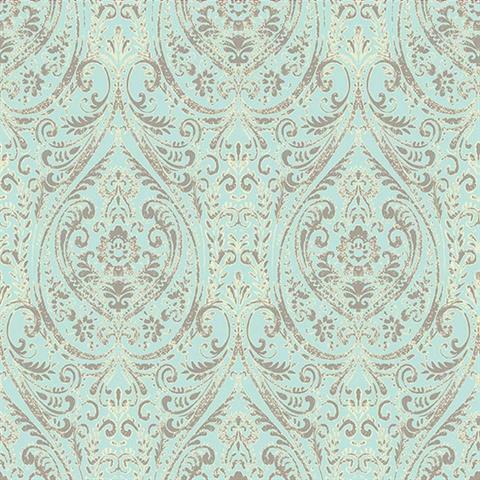 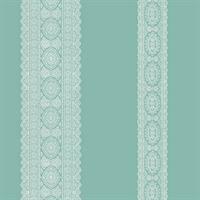 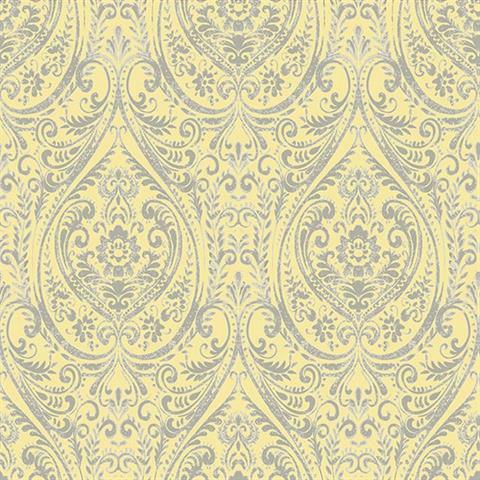 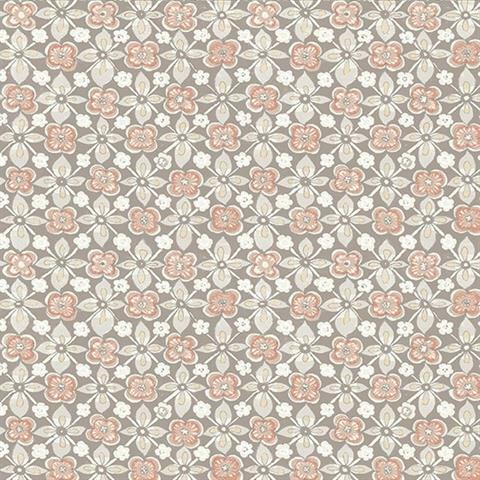 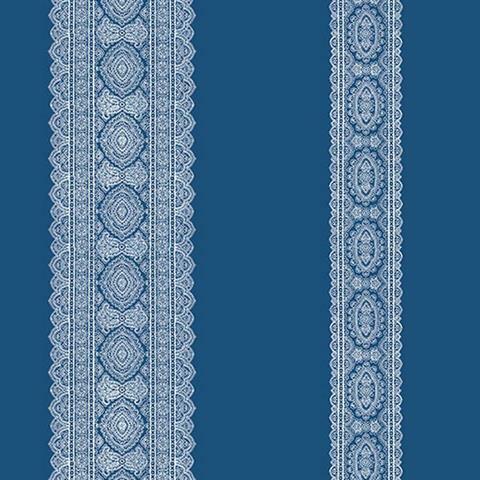 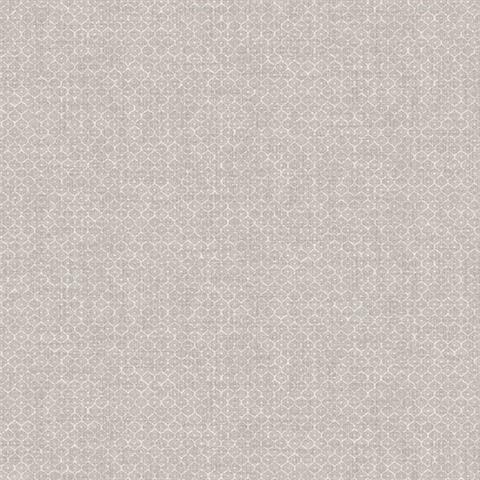 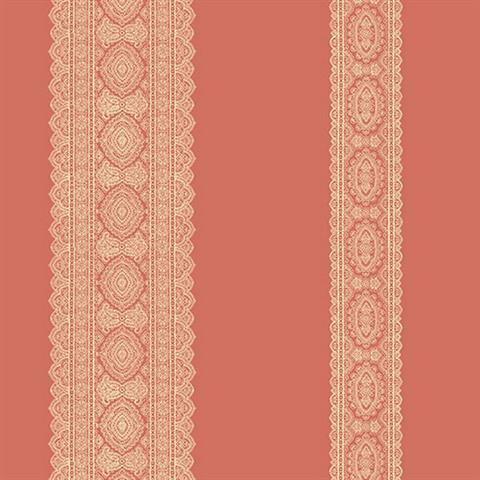 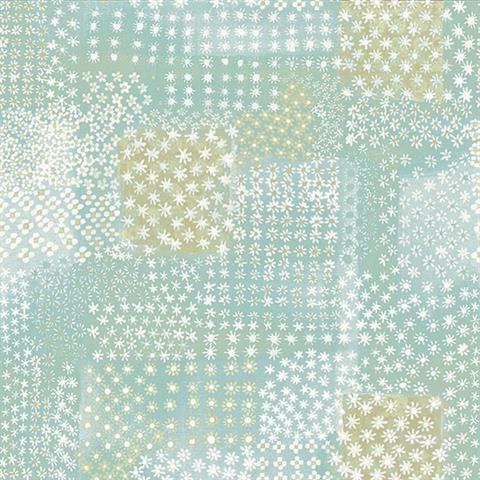 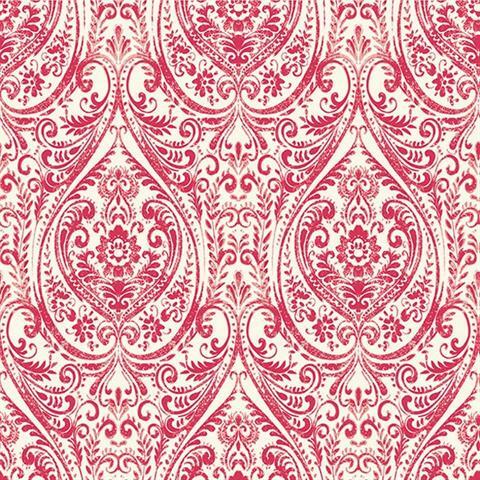 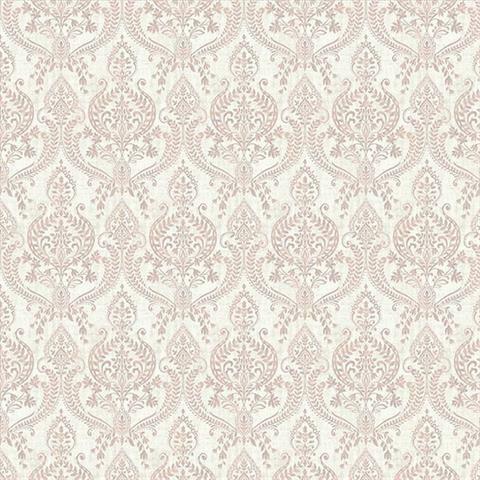 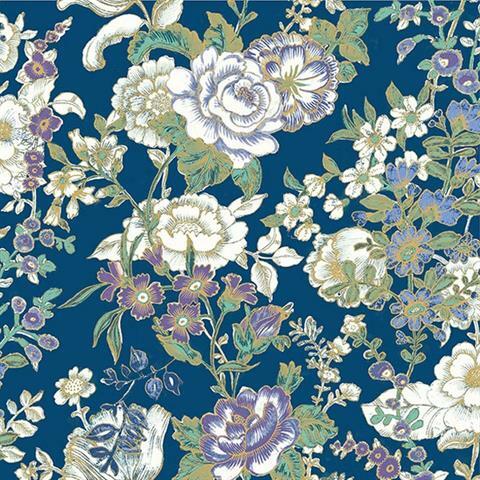 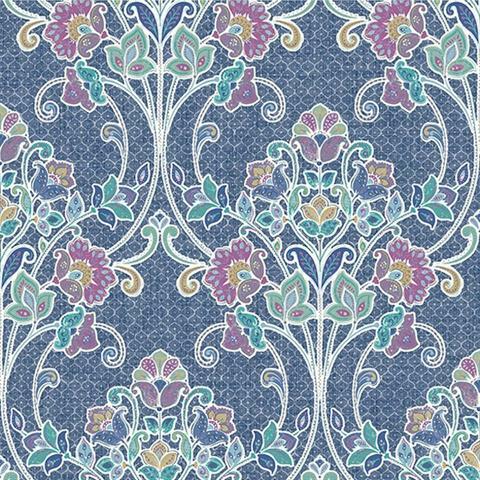 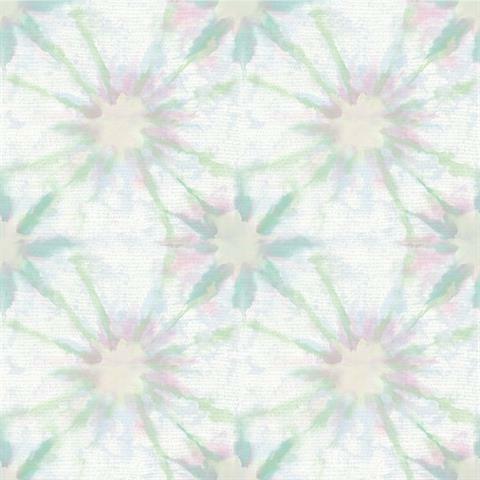 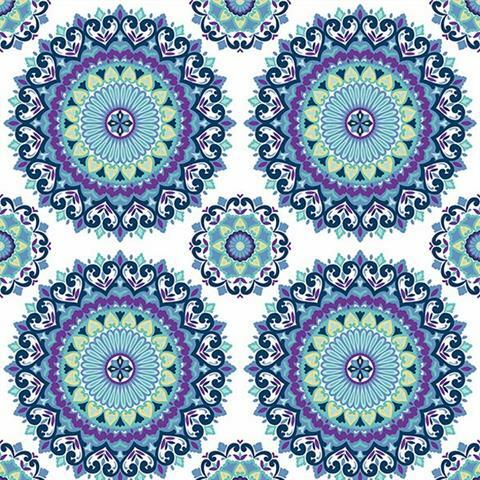 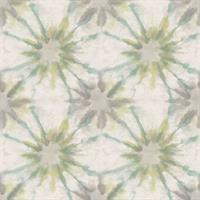 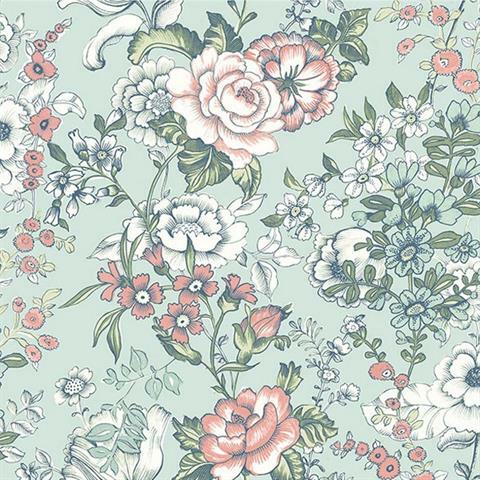 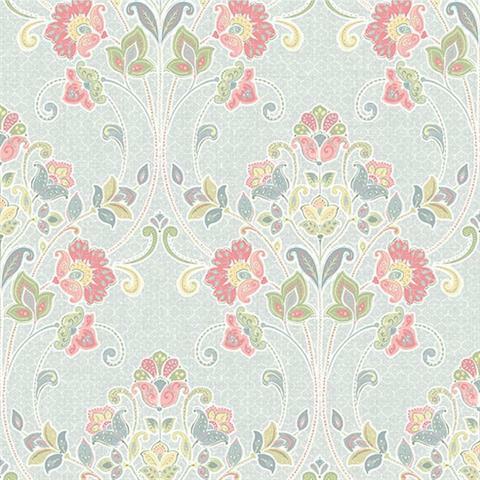 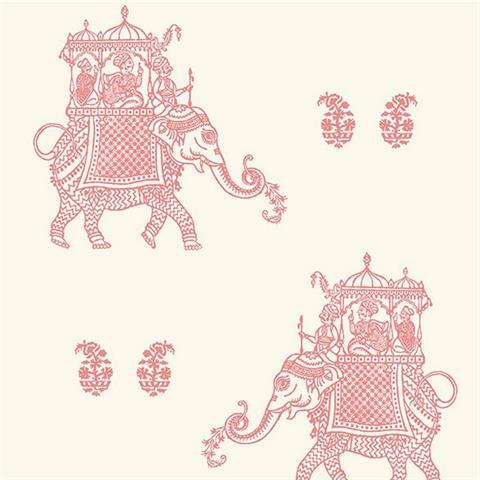 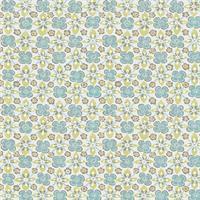 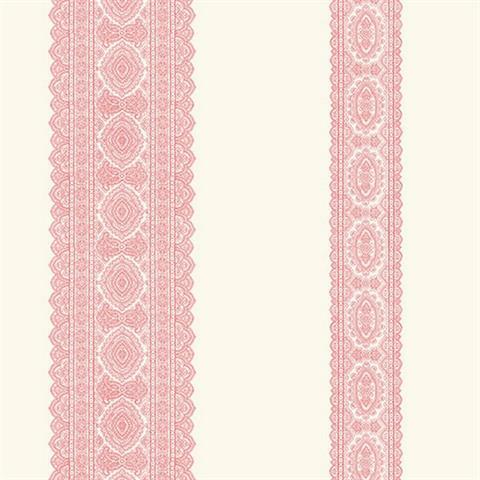 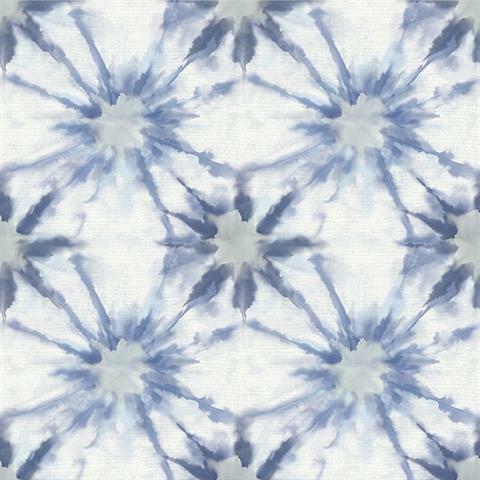 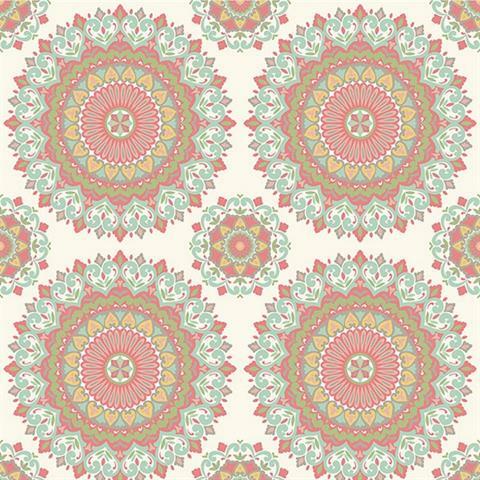 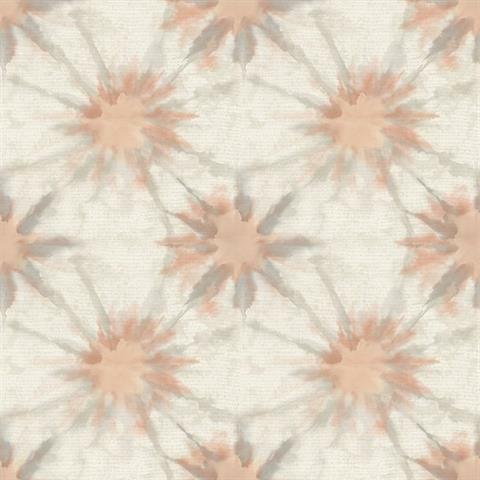 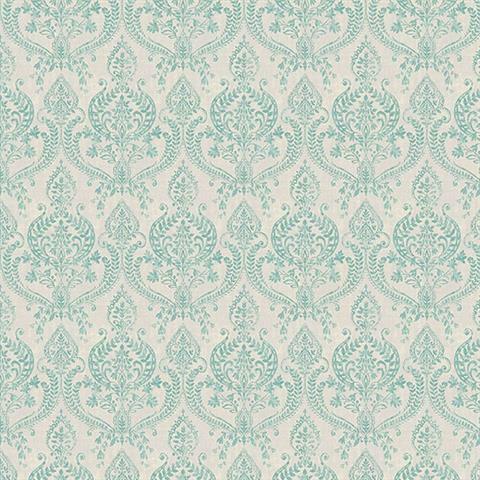 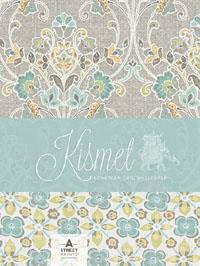 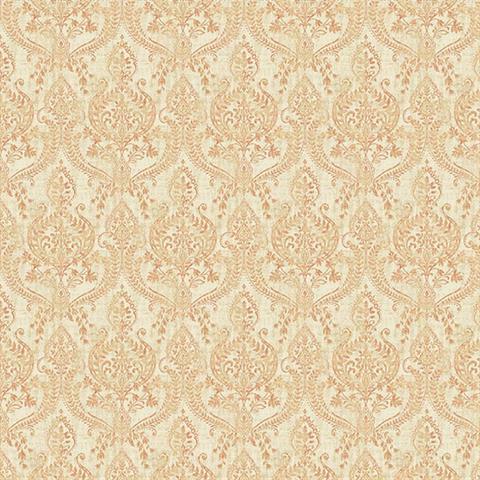 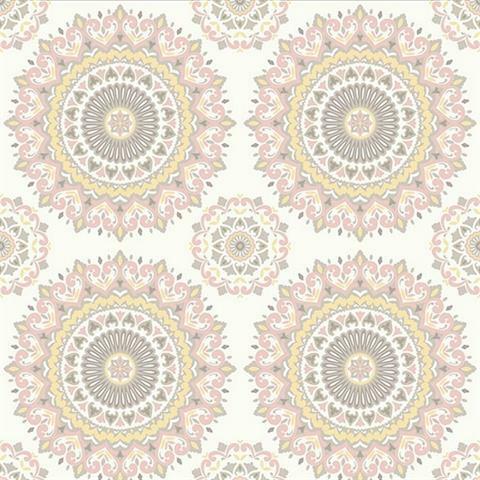 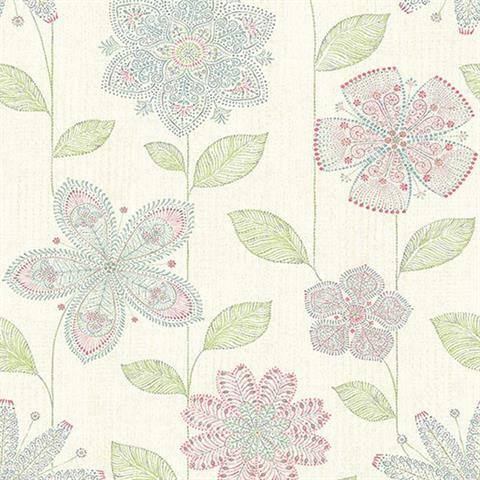 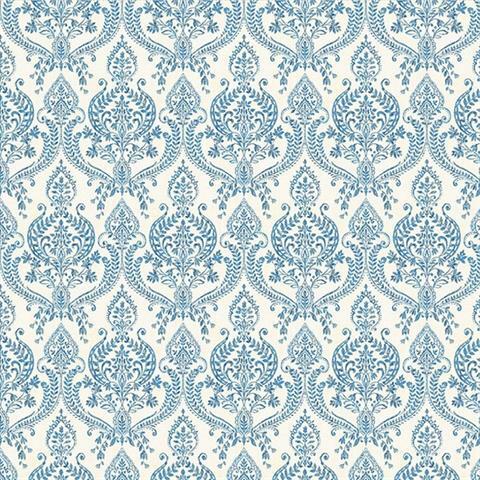 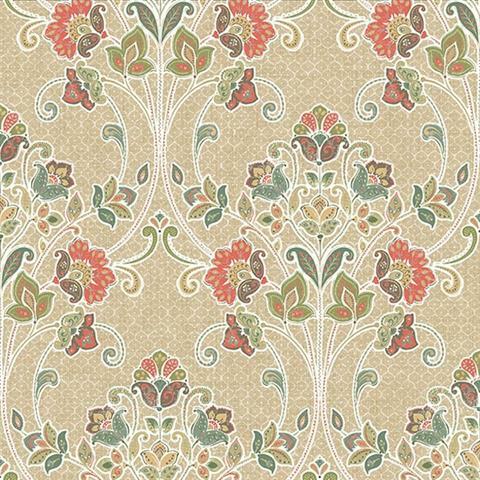 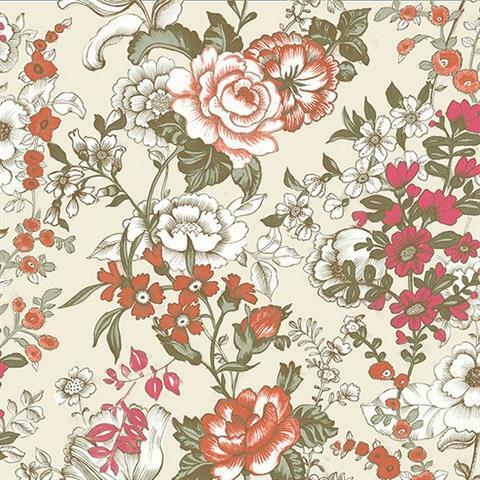 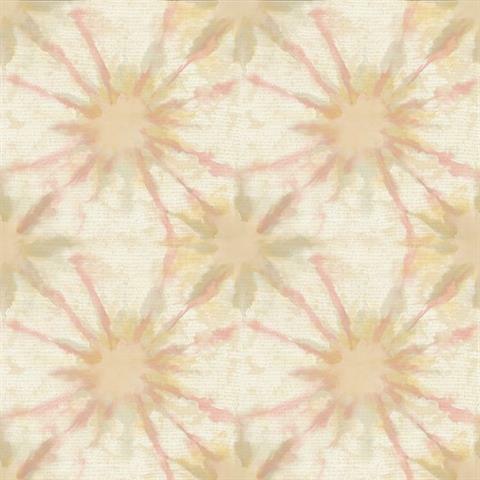 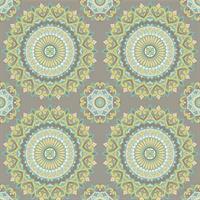 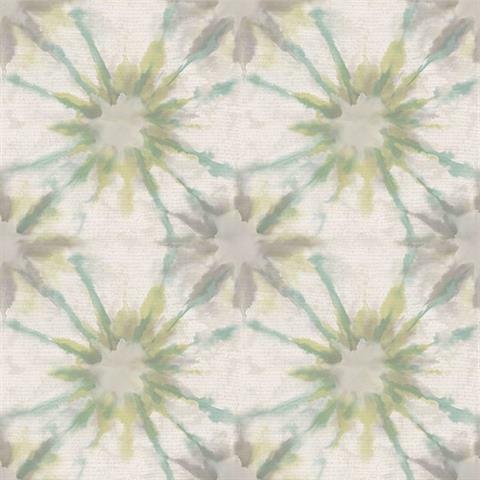 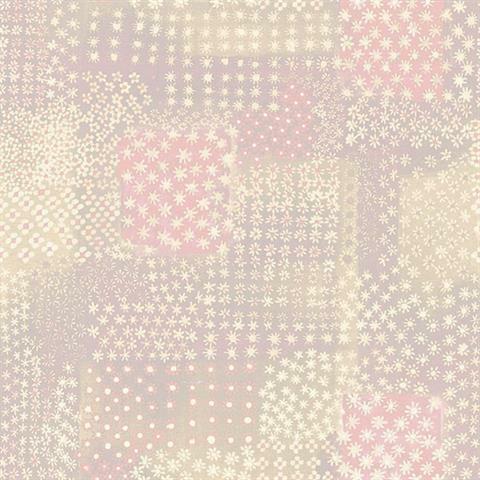 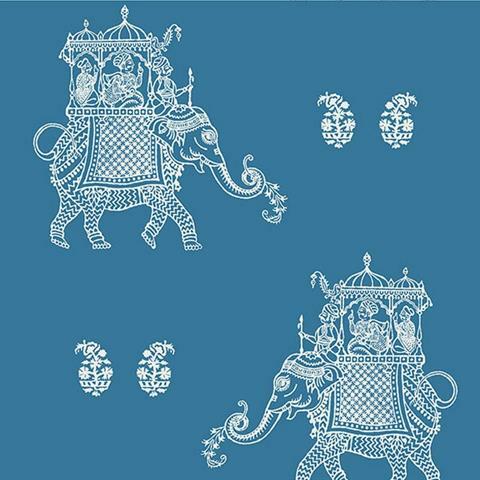 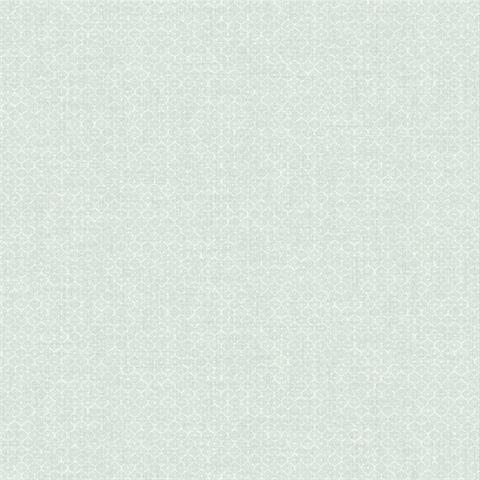 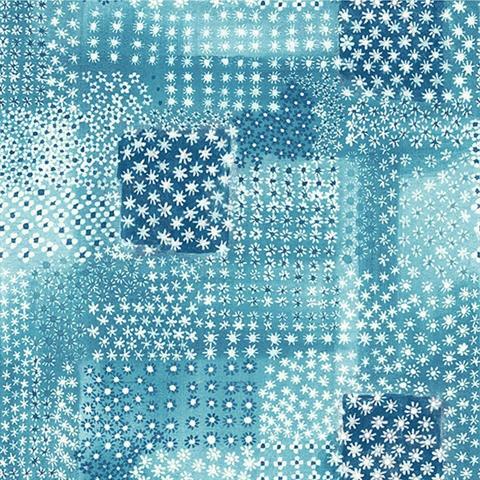 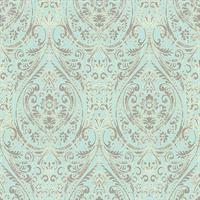 Add a distinguished look without overwhelming the space with this bohemian-inspired contemporary wallpaper.